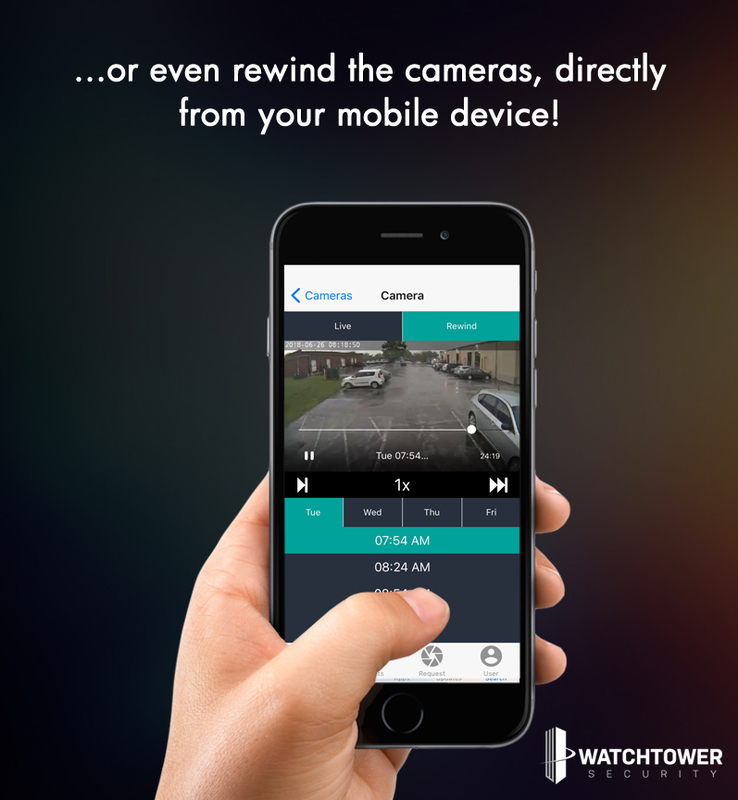 Here at Watchtower, we aim to provide our clients with the highest quality video surveillance system using the most advanced technologies. But what good would that be if our clients couldn’t easily access their footage and don’t have the time to sift through hours of recordings? That’s where MyPortal comes in. Providing our clients with a user-friendly interface not only saves them time, but it makes it easy for them to request footage, monitor their cameras in real time and view past recordings. 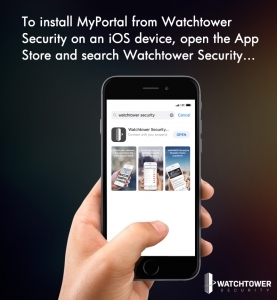 The MyPortal mobile app is now available, which means all of the tools you need are right at your fingertips. 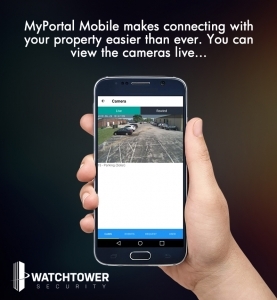 Once a request is completed, clients can view the compiled video footage through MyPortal, where they can request a DVD, request additional footage, or communicate with our team directly. All in all, our goal is to make managing your property easy. Our team will always look for ways to advance our existing technologies to make them easier to use, and more convenient!